Casey Nordin embodies integrity, hard work, positive energy, and dedication in all aspects of real estate. Casey has lived in Arizona for 30 years in multiple areas of the Valley, and now calls North Scottsdale home. She has built her business over 17 years, and she has worked every aspect of the business representing sellers, buyers, investors, banks, landlords, and tenants. 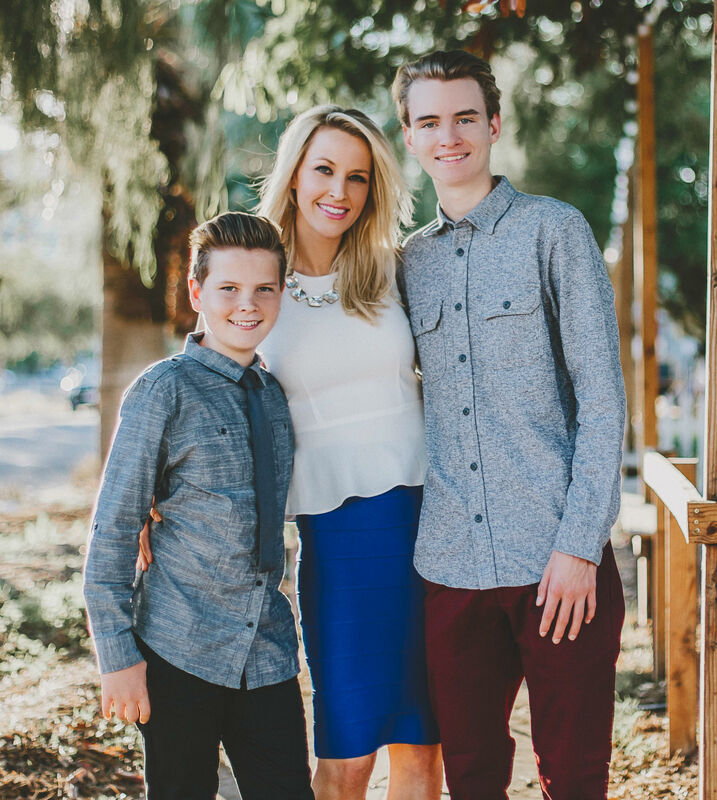 Casey is a mom to two amazing young men, and lives an active lifestyle. She enjoys, hiking, biking, dance, cooking, social events, and staying connected to the community. She studied Human Development/Family Resources, Psychology, and Sociology at ASU. She was a member of the Kappa Alpha Theta sorority, and honored to be chosen by the University to serve as a Devil's Advocate. She subsequently attended the Arizona School of Real Estate and Business prior to starting her career in Real Estate in 2001.